The scientific community and the media are increasingly telling us that we might enjoy healthier and longer lives thanks to medical progress. This is great and we want more people to be involved to promote longevity. The future can be bright and healthy. However describing something potentially beautiful is not always easy. We think you can help. You could make a (very) short movie making clear that a longer and healthier life thanks to sustainable medical interventions will be positive for citizens and society alike. 1. The submitted film should show that medical progress for a healthier and longer life is generally a good thing for citizens and society alike. The length of the film should be a minimum of 1 to a maximum 10 minutes (minimum 60 seconds, maximum 600 seconds). The link to the file should be sent, together with the mention of the last name and first name of the competitor and the proposed title of the work, to the address info@heales.org. Videos may also be posted online. The submission deadline is 23:59 GMT on 21 September, 2015. 2. Everything is allowed: films, comics, succession of pictures,… It can be science, fiction or science-fiction, a story, sad or funny, a docufiction or a documentary. However, you cannot use copyrighted documents for which you don’t have the rights and of course, you cannot use unlawful documents. 3. The members of the international jury will be Alexander Tietz (Germany), Darya Khaltourina (Russia), Didier Coeurnelle (French speaking Belgium), Peter Wickx (United Kingdom), and Sven Bulterijs (Dutch speaking Belgium) . They will communicate their decision the 1st of October 2015 (international day of older persons also often seen as the International Day of Longevity). 4. The language of the video will be English, French or Dutch. Subtitled submissions will be accepted. 5. 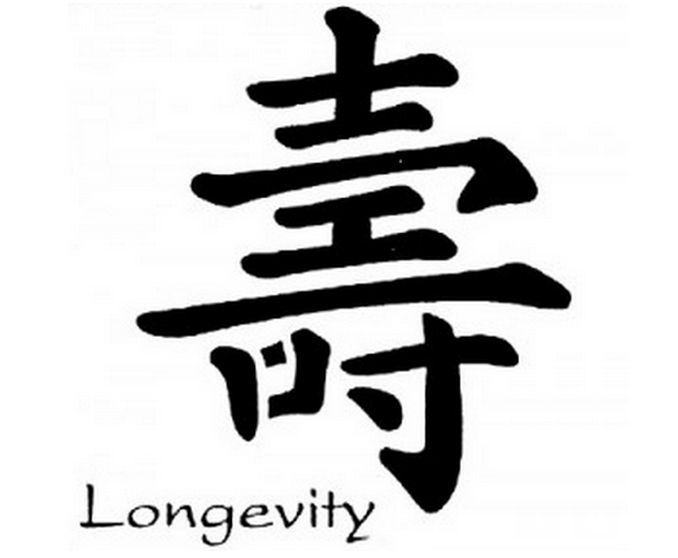 If your submission is selected for a prize, you agree that Heales and the International Longevity Alliance (ILA) use your movie without restriction to promote life extension. Heales and the ILA can show your work on the internet or by all other means. However, it is prohibited for Heales and the ILA to earn any money with this work and compulsory to mention the authors of the work. Should some organization/person want to pay to have the right to use your work, Heales and the ILA engage themselves to inform you and the possible benefit would be for you. 6. The first prize is 3.000 €. If the members of the jury unanimously decide to give the first prize to 2 competitors, each competitor will receive 2.000 €. If the members of the jury unanimously decide so, they can prolong the competition for 3 months. If the work of the winner is a collective work, each person mentioned as a competitor will receive a proportionate part of the prize. If the winner lives in a country where the € is not the current currency, there will be a conversion of the prize in the local currency. The second prize is a stay for 2 persons for two nights in a Spa of the country where the person lives, travel included up to 150 €. (value 400 €). The third prize is a selection of books related to longevity (value 100 €). 7. For all issues not mentioned above, the members of the jury will decide. They must decide in equity and with the same rules for all competitors. The competent courts in the event of litigation will be those of Brussels.